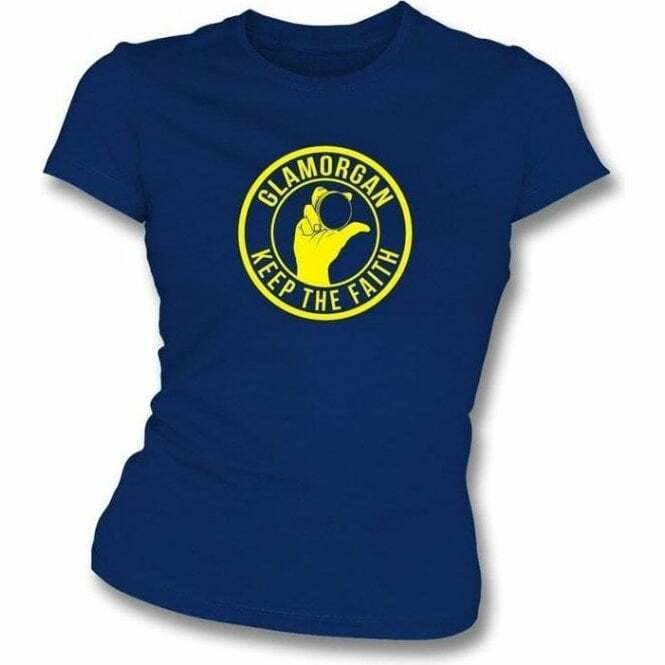 Glamorgan Keep the Faith Women's Slimfit T-shirt. Show your support with this classic Northern Soul logo adapted for your team. 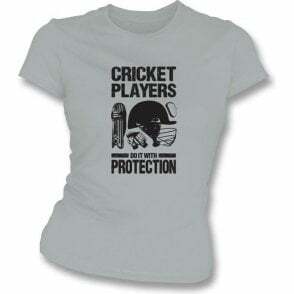 A must buy for all Glamorgan fans! 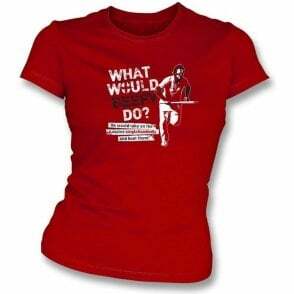 Also available in Men's T-shirt and Hooded Sweatshirt.